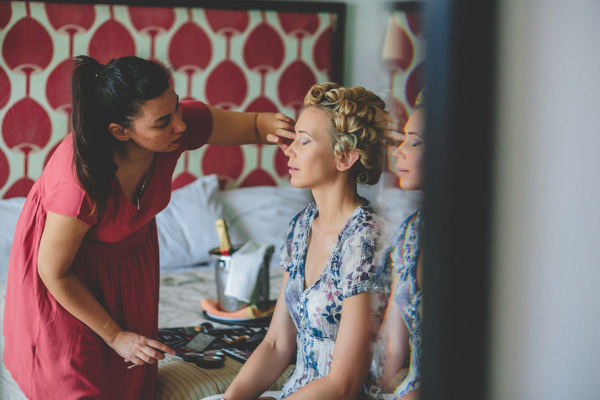 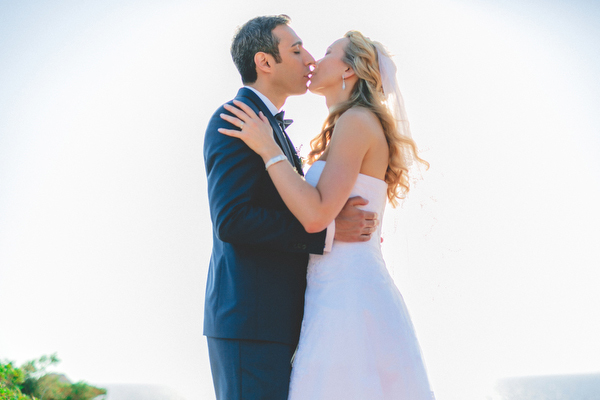 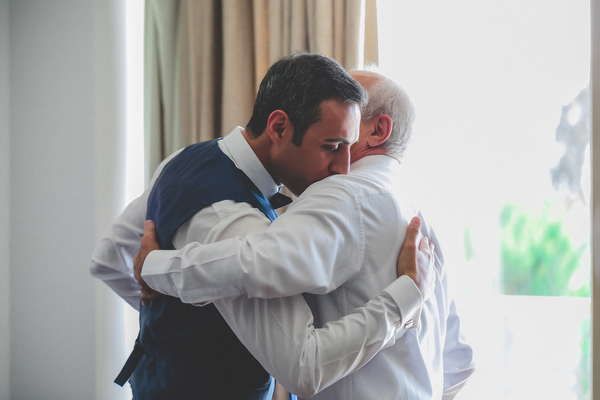 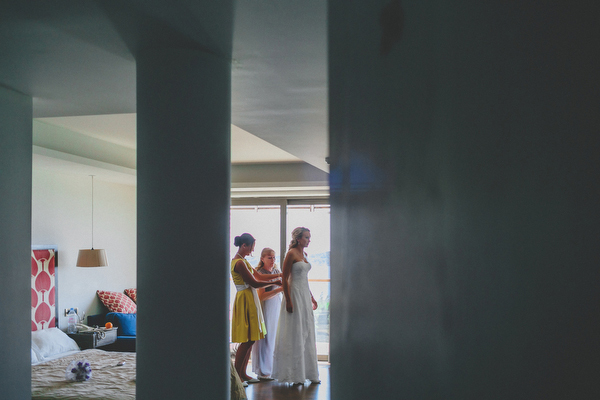 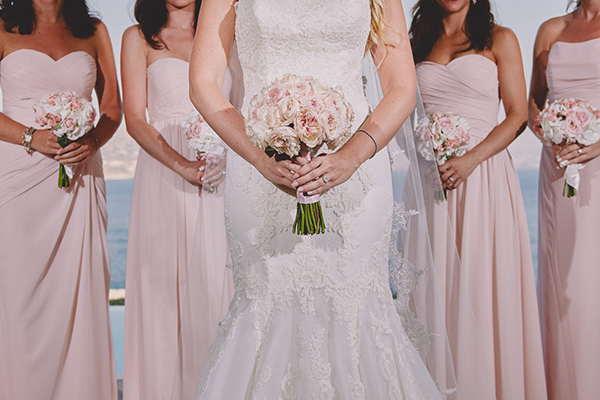 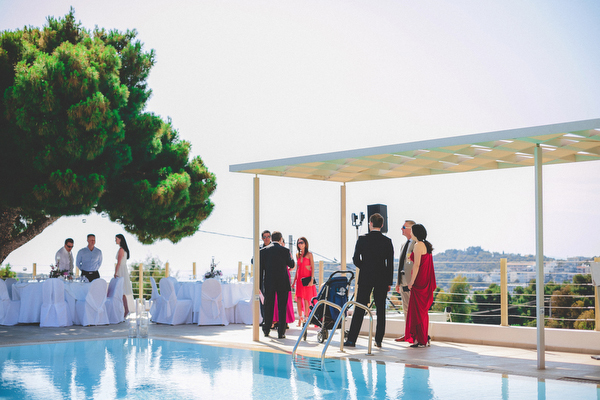 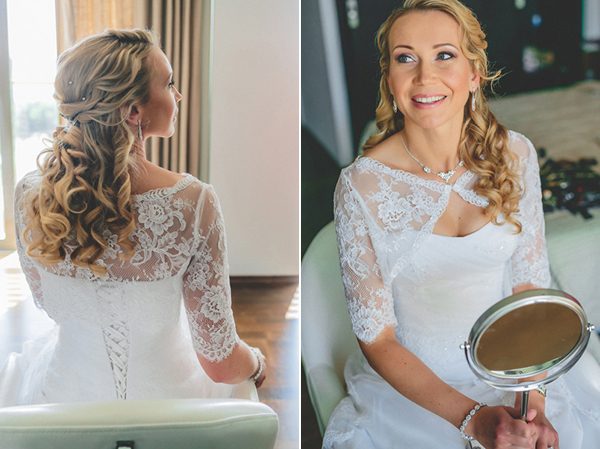 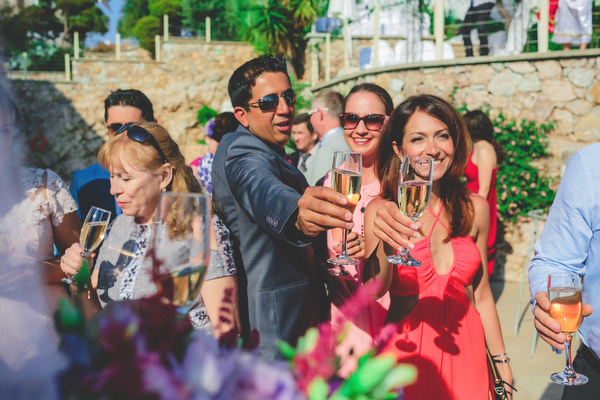 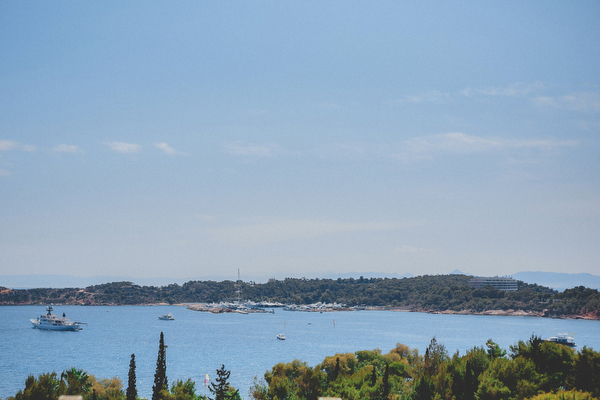 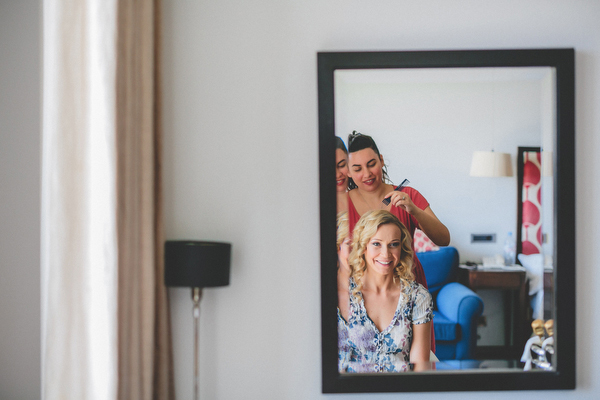 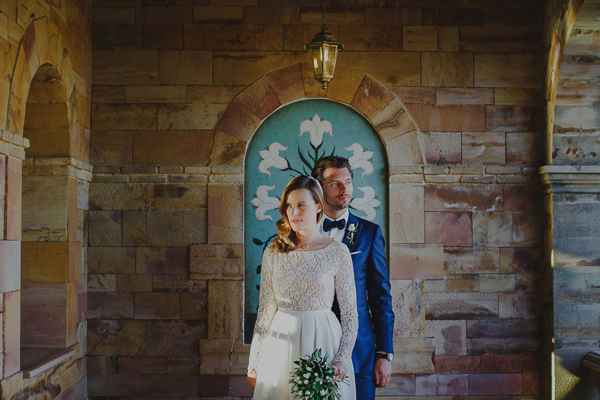 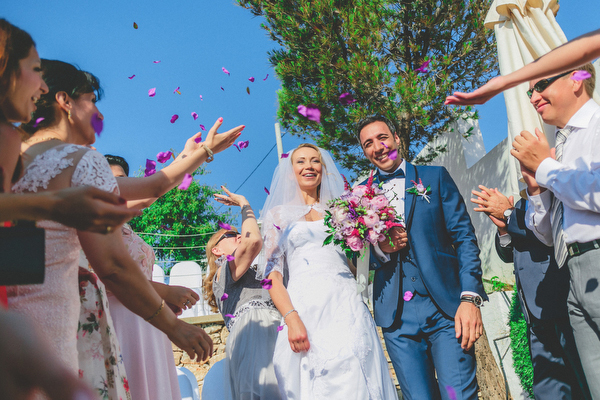 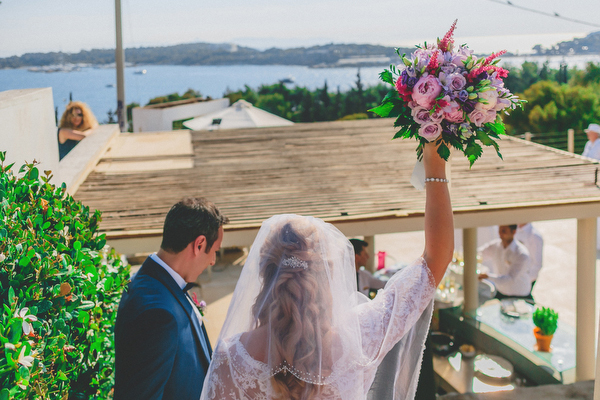 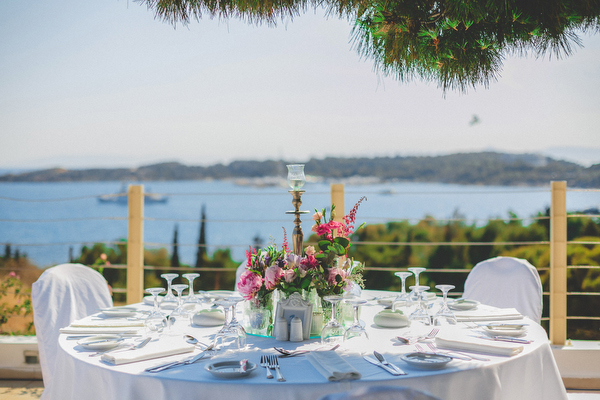 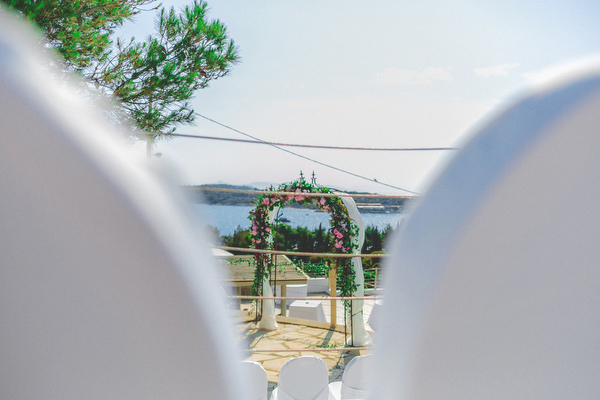 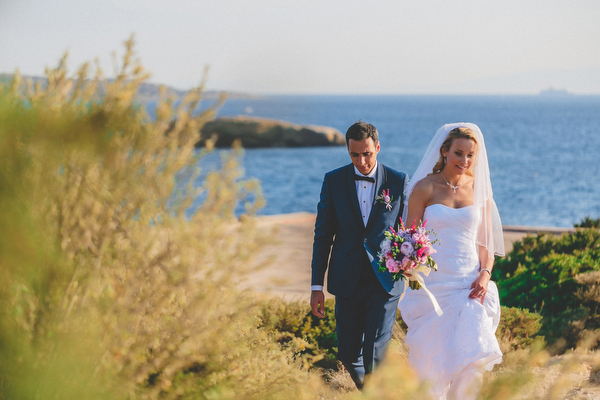 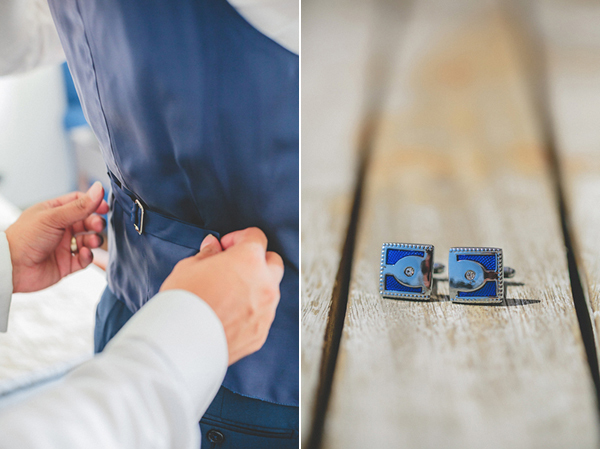 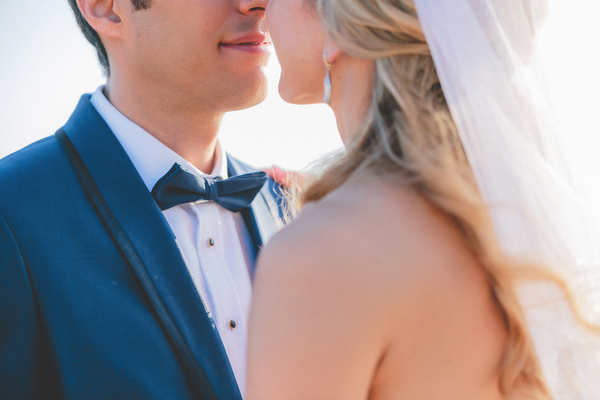 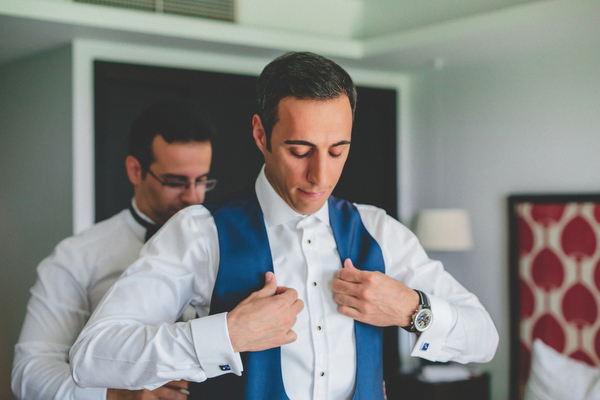 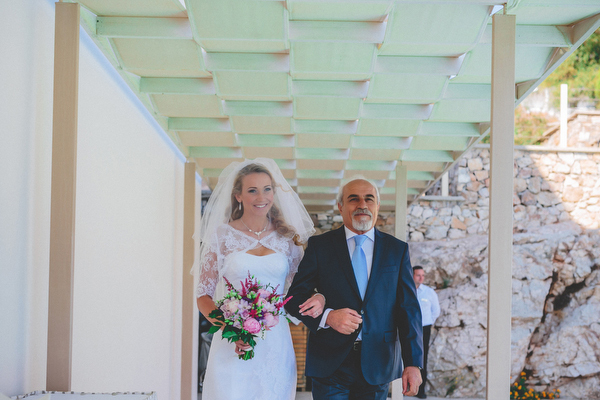 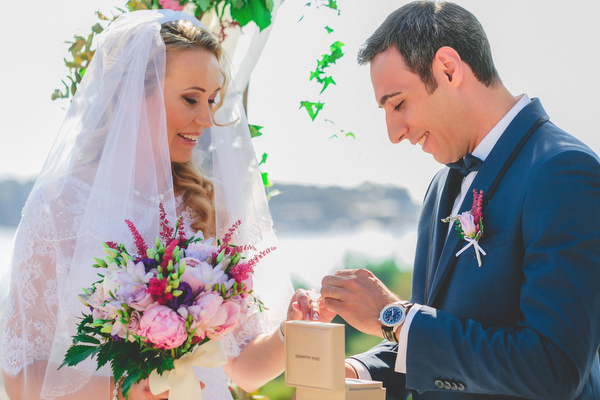 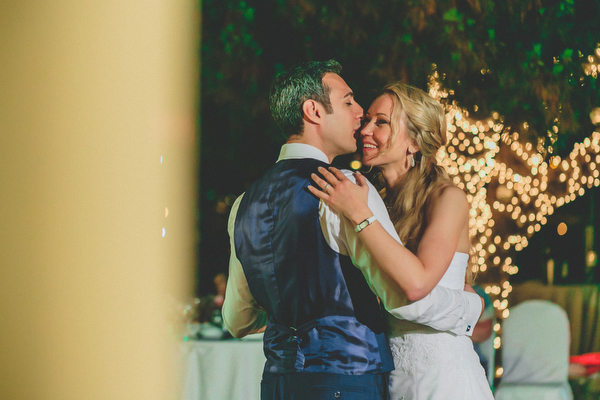 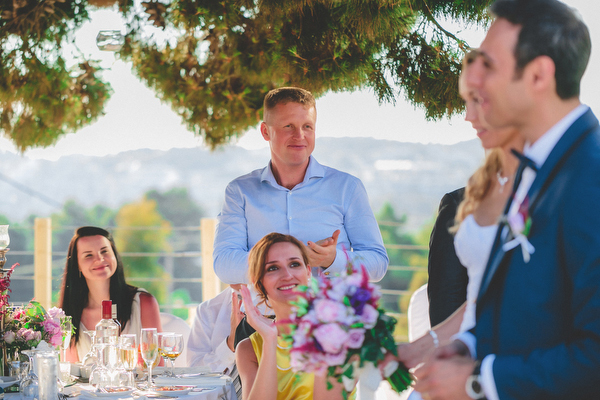 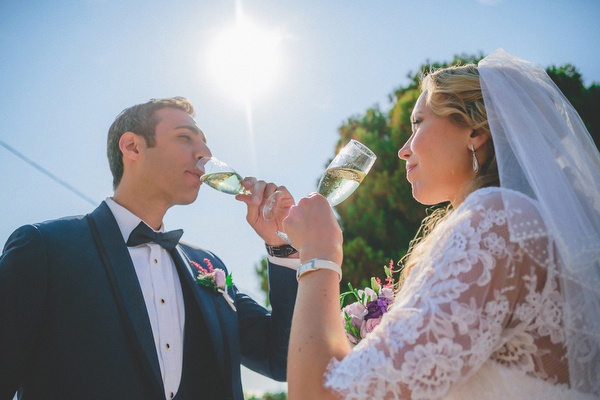 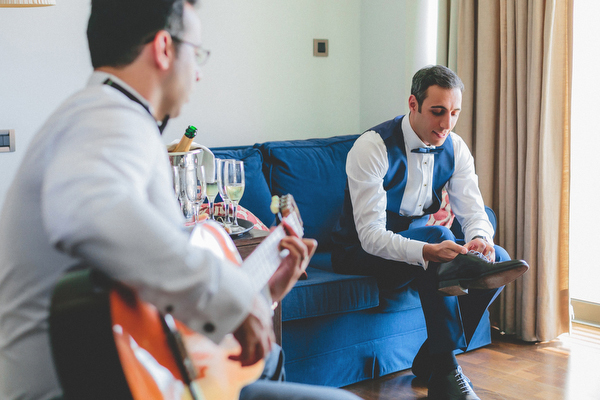 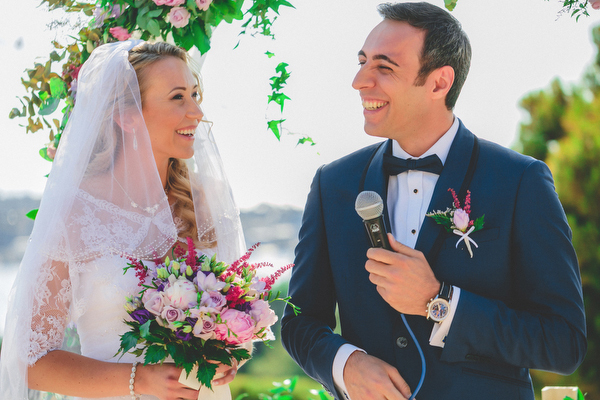 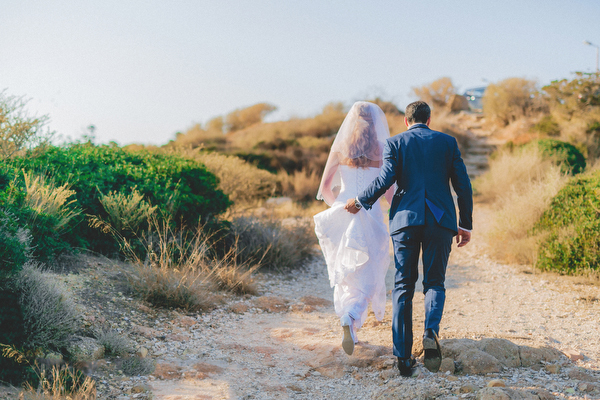 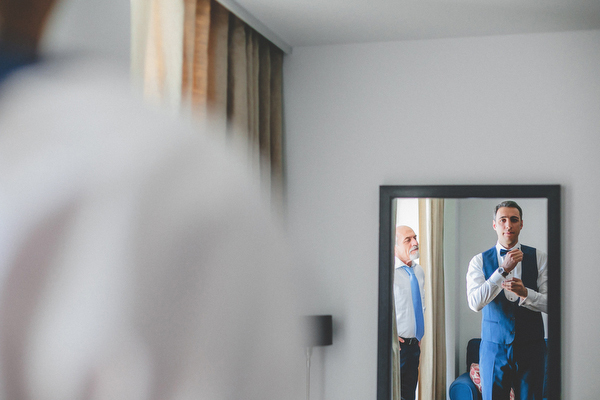 Anna and Hamid’s romantic wedding in Athens was a beautifully infused with spring details. 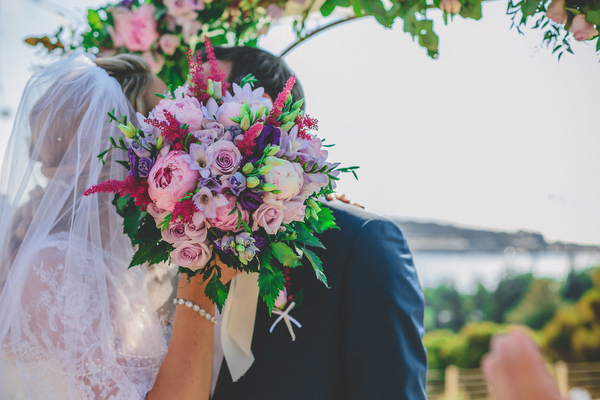 From the pink, lilac and fuchsia flowers in the bridal bouquet, the stunning floral arch that was the perfect backdrop for the wedding ceremony, this summer wedding is absolutely charming! 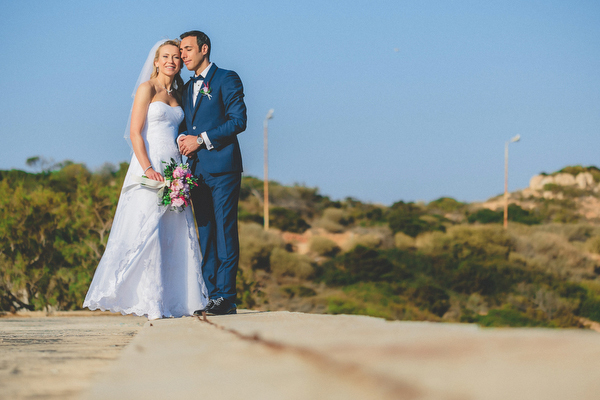 “When we met we were colleagues. 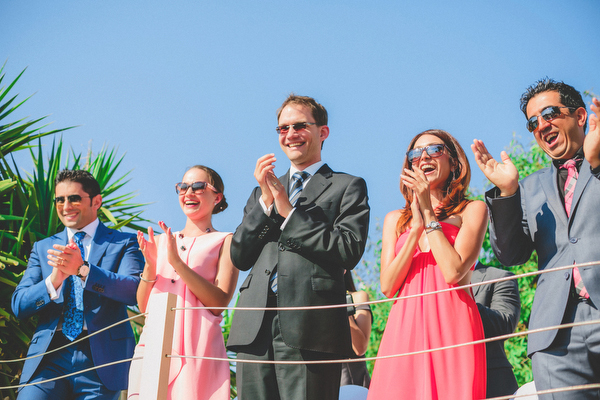 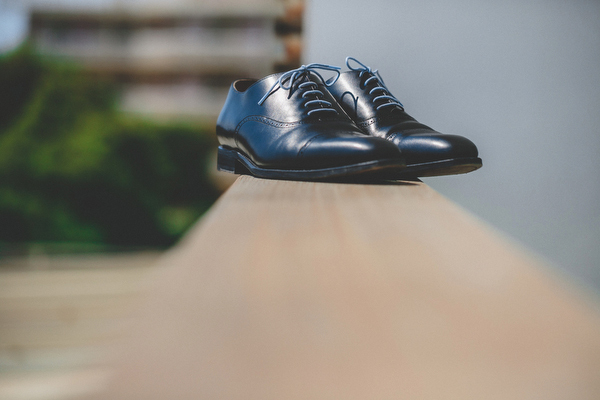 We saw each other first time at the “newcomers seminar”, when I arrived to a new job and a new country – France. 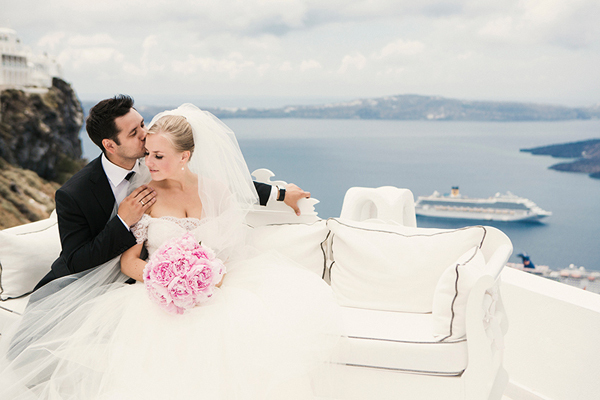 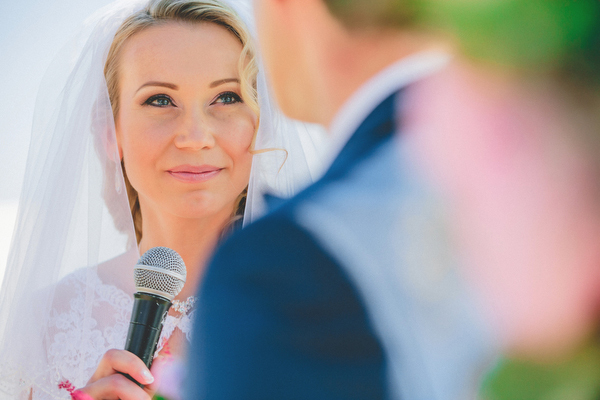 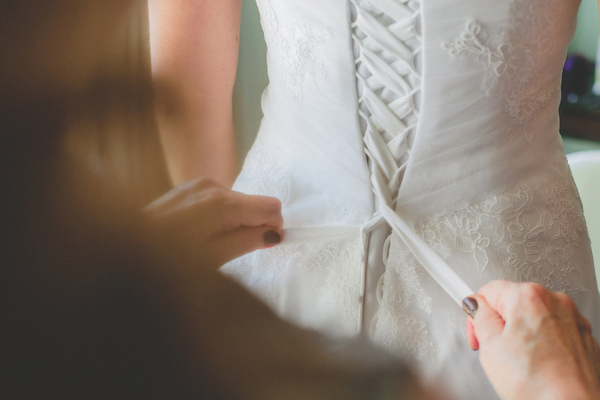 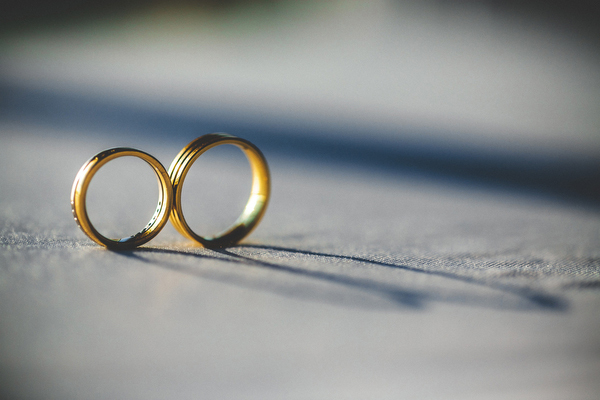 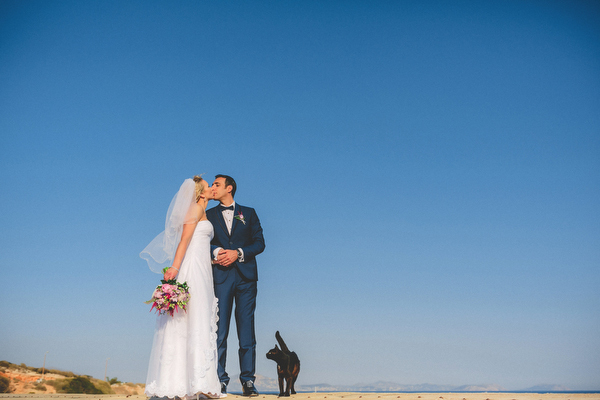 He proposed me 1,5 years later…” the bride shared with us.